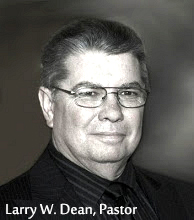 Preacher: Larry W. Dean (2), Revival (1). Series: Worship (1), Featured (2). Psalm 99:1-9 (Part of the Worship series). Preached by Larry W. Dean on August 21, 2013 (Midweek Meeting). Preached by Revival on May 21, 2012 (Midweek Meeting).